If you are suffering from menopausal symptoms from lack of hormones, the preferred option for you may be bioidentical hormones. At Serrão Rejuvenation Center, Dr. John Serrão, a board certified gynecologist who specializes in anti-aging medicine, offers bioidentical hormone replacement therapy for women in Orlando, Winter Park and the surrounding areas of Florida. Bioidentical hormones are structurally the same as the natural hormones that your ovaries secreted when you were younger and premenopausal. Most people feel better with them with resolved symptoms. They have the advantage of full strength and full benefit because they bypass the liver. Suzanne Summers popularized these in her book, Forever Young, and they usually fulfill their promise. Hormone therapy is indeed an anti-aging strategy and could help your mind and body stay healthier and younger. Proper hormonal balance can help you decrease body fat and increase your lean body mass. Many people find they can lose weight and keep it off better. Hormones can make your skin look younger by improving the collagen and elasticity of your skin. They can promote and improve better (and deeper) sleep patterns. An advantage of bioidentical hormones for you is they can be titrated appropriately to meet your hormonal needs. The dosage for you is individualized so you can achieve the maximum effects from them. Bioidentical hormones can increase your energy levels, improve your cognitive function, and improve your sexual performance and libido. As a board-certified Obstetrician and Gynecologist, Dr. Serrão has over thirty years of experience in traditional hormone replacement. Along with his board certification in Anti-Aging Medicine, you receive the expertise of traditional and holistic medicine together. 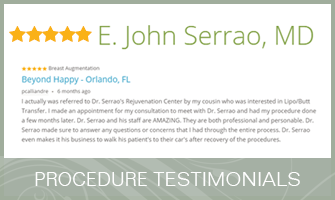 Our team at Serrão Rejuvenation Center will regularly monitor your progress and track the effectiveness of your program making adjustments if necessary. You may benefit from bioidentical hormone replacement therapy. At Serrão Rejuvenation Center, Dr. John Serrão, a board certified gynecologist who specializes in anti-aging medicine, offers bioidentical hormone replacement therapy for women in Orlando, Winter Park and the surrounding areas of Florida. 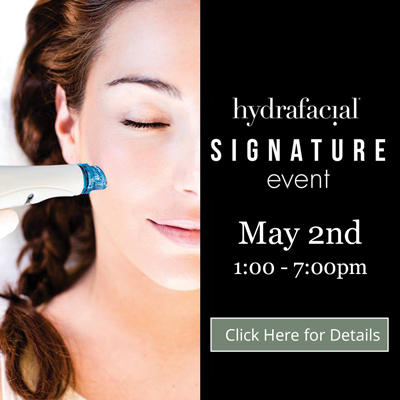 Contact us to schedule your consultation and begin your rejuvenation today.